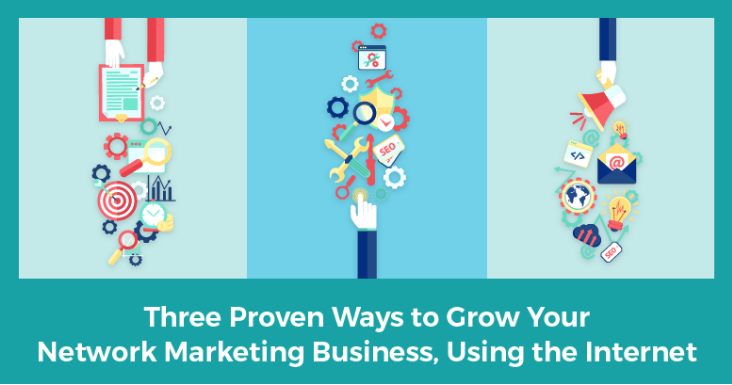 Are you struggling to grow your network marketing business? Are you struggling to get to the next level? I built a small team inside my company at the time but before I was able to announce and enjoy it and continue to grow it…it fell! It fell hard and fast and there was nothing I could do because I built in on a house of cards. I vowed never again to build my team like that again but to recruit people who were willing, ready and hard workers. I wanted to work with those who had the same drive and was just as hungry as I was to succeed no matter what failure lied ahead. I also vowed that when I came across strategies and systems that would help me and others in my shoes truly learn the right skill sets to succeed, I would share them. So, I have been learning an setting up some systems that are really helping me to know what I need to learn, how to learn them and how to share them. This all started when I ran across an online Free Bootcamp on Attract Marketing that really spoke to my pain points. What happened after I took this training floored me. I completely changed my business plan and how I was going to reach my goals. This, of course, was a good thing. I started learning real strategies that I could apply to not only grow my own business inside my company but also to add on additional streams of income. 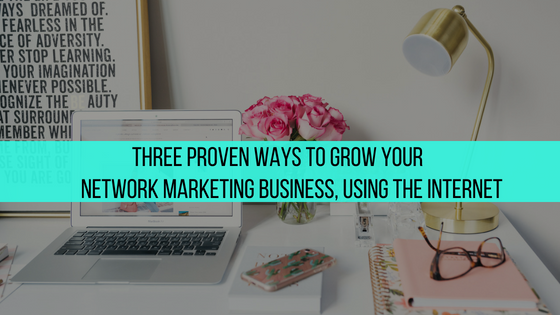 One of my mentors in this area wrote an article on 3 proven ways you can grow your network marketing company using the internet. I knew after reading his blog post that I had to share it here with you also. 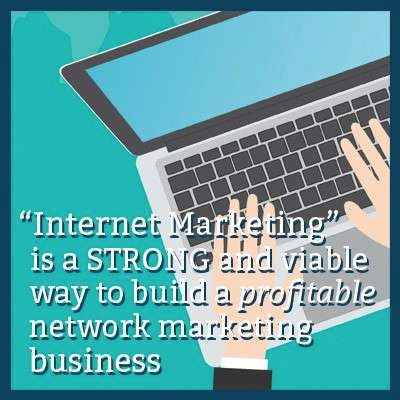 Scroll below and check out how you too can grow your network marketing business using the internet from my mentor Ferny and the article he wrote. I’d like to focus in on what was probably the most important thing that was shared and discussed that entire week in Vegas. I’ve seen people whom I know personally deploy this strategy with great success, but I’m a person that is very wary of this approach and I could see you running into compliance or even legal problems if lots of people in your company are doing this. I personally don’t like this angle because it can piss off your real life friends & family, but I know it can work well too, because let’s face it, most people have a desire for more income. Alternatively, with a ‘leading with the product’ angle, the mouse trap approach could be very powerful and usually more friend & company safe, especially if the results you are posting has to do with a personal or customer case study. This angle will help you generate more customers and a few of those customers may express an interest in the business after they fall in love with the product. We’ve seen this angle run rampant with weight loss challenges & case studies, which still work amazingly well, but can also work with other products if there is a clear and visible result that was produced from product use. 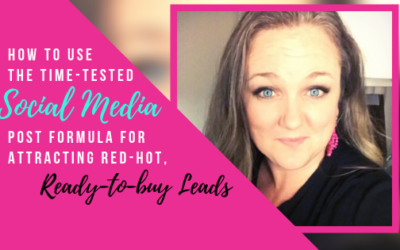 What she outlined as the blueprint for her business was exactly a method we’ve been teaching at Elite Marketing Pro for 10 years, which we call ‘attraction marketing,’ outlined in our Free Online Recruiting Bootcamp available here and published an e-book on called Attraction Marketing Formula.